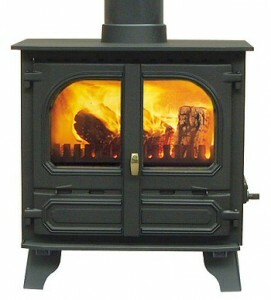 Features a Shaker Grate. 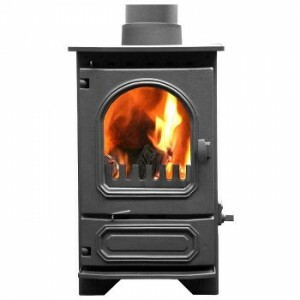 This enables logs or any other solid fuel to be burnt at maximum efficiency and is very easy and clean to operate. 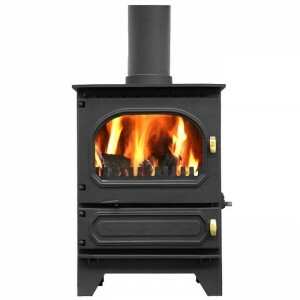 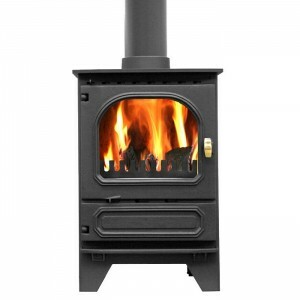 This version of the Highlander 7 Solo can be fitted with a Stainless Steel clip in boiler. 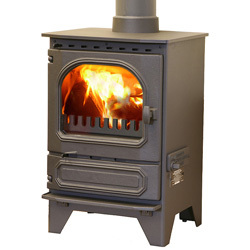 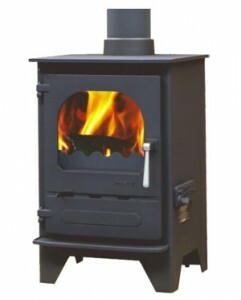 A traditional stove for burning wood with 4.9kw output, air-wash system and non-shaker grate, for burning in a smoke controlled area. 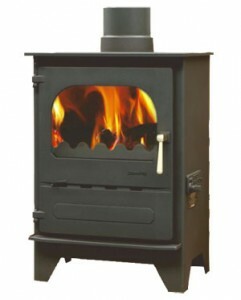 Also available with log store, LS model.